The Eight Three Eight Agency is an industry leader in Web Development & Web Design Services. 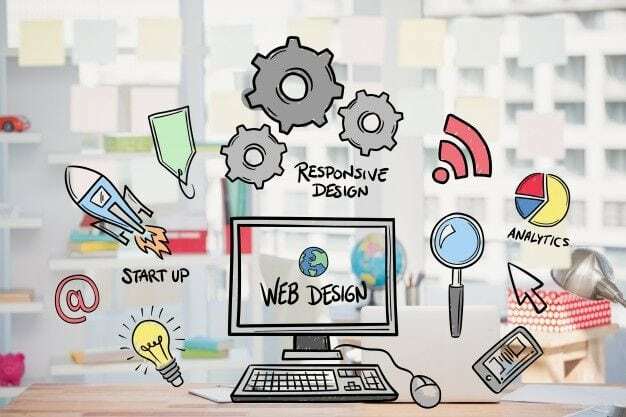 Our team of experts and paramount attention to detail have allowed us to create Websites for our vast portfolio of clients from Small Businesses to Global Corporations, Charity Groups, Universities, Global E-commerce and even a list of Celebrities and Grammy Award Winning Artists. We develop our wireframe structure into fully designed visual files. We’re a bit distinct here; the traditional agency model is to deliver 2–3 visual concepts. We found that with this approach there are always “throw-away” designs. Not wanting to waste anyone’s time, we invest all our resources into one concept and make it as good as possible. But don’t worry, if you’re not satisfied—we do it again—with no additional fees. WordPress is, by far, the most popular open source Content Management System (CMS), used by approximately 75 million websites. WordPress holds the largest CMS market share by far, and currently accounts for over a quarter of all websites. As a result, many users are already familiar with the WordPress CMS, requiring less staff training when building a new site. 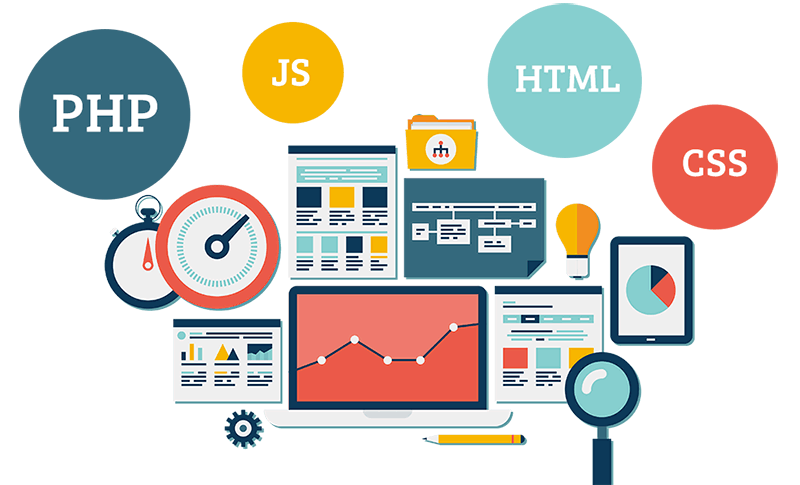 WordPress is popular because it meets the demands of many users with its flexible framework, which allows designers and developers to create and modify layouts and applications. Coupled with user-generated extensions, websites are no longer limited by enterprise extensions. 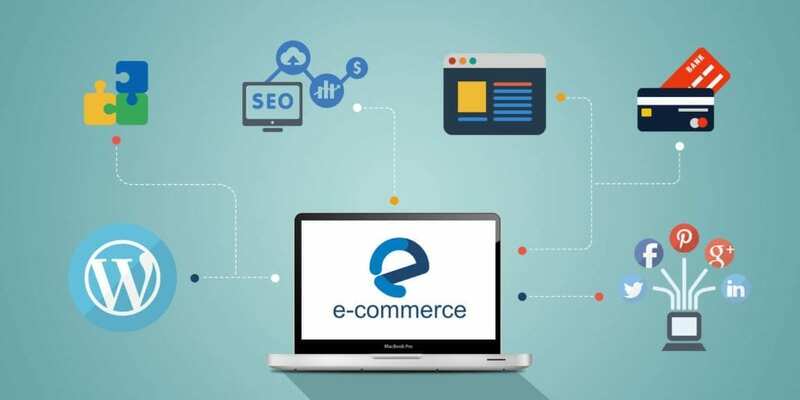 For a successful brand or company today it’s important to provide your visitors an experience on your web site that is accessible by all, and that means across all devices including desktop, tablet, and mobile. Getting there is no easy task and with all the new devices being released at a rapid pace (almost daily!) it’s hard to keep up the pace unless your website is fully responsive in all environments. We approach all projects with a ‘mobile-first’ approach that allows your website and content to adapt to screens of many sizes. 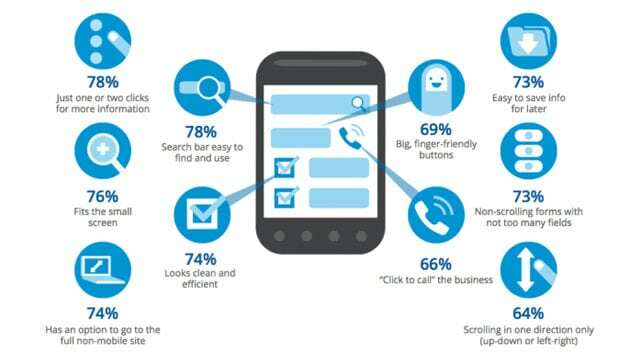 One website adapts to all mobile devices, saving you time and money! 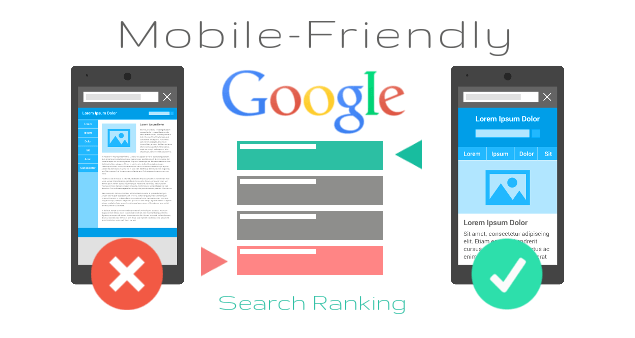 With mobile browsing surpassing desktop in 2015, and mobile-friendliness becoming an official Google ranking factor in April, creating a mobile-friendly website is no longer optional: it’s a necessity. It all starts with responsive web design.